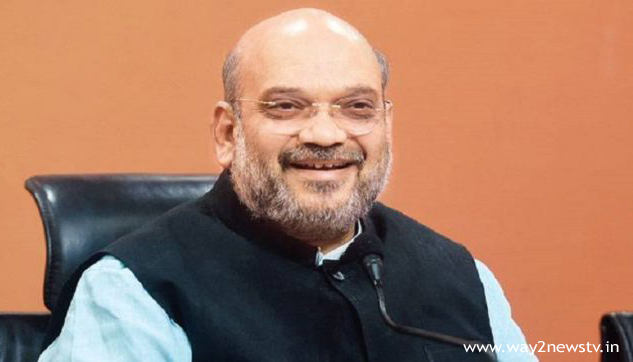 The new president will come to the Andhra BJP in two or three days, party national president Amit Shah said. Planning Has completed for the post of AP BJP president. He said the statement of the AP BJP president would be announced within two to three days.